Tackle short runs or high-mile days in this medium-support racer-back bra. 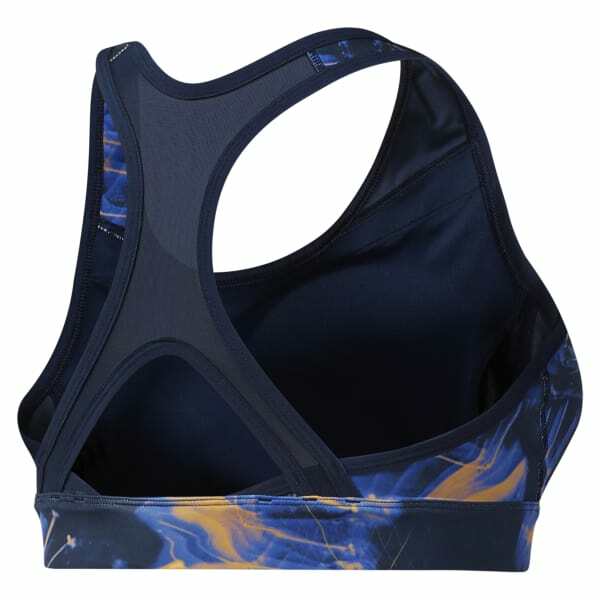 It's made with Speedwick fabric designed to move sweat away from the body for a cool, dry feel. Removable padding offers a customizable fit and coverage.